Henry Hunter’s friend Charlie is desperate for help. His parents have gone missing in the Caribbean Ocean, and no one will believe him that something sinister is afoot. Henry and his sidekick Dolf are on the case! The only lead Henry and Dolf have is the sighting of a ghostly galleon and a huge tentacle of mist. Exploring the local pirate history and myths, Henry and Dolf uncover a cursed crew of pirates, led by no other than the deadly Edward TeachBlackbeard himself. But what's keeping the pirates sailing beyond their deaths? And how and why are they building a crew of live prisoners? 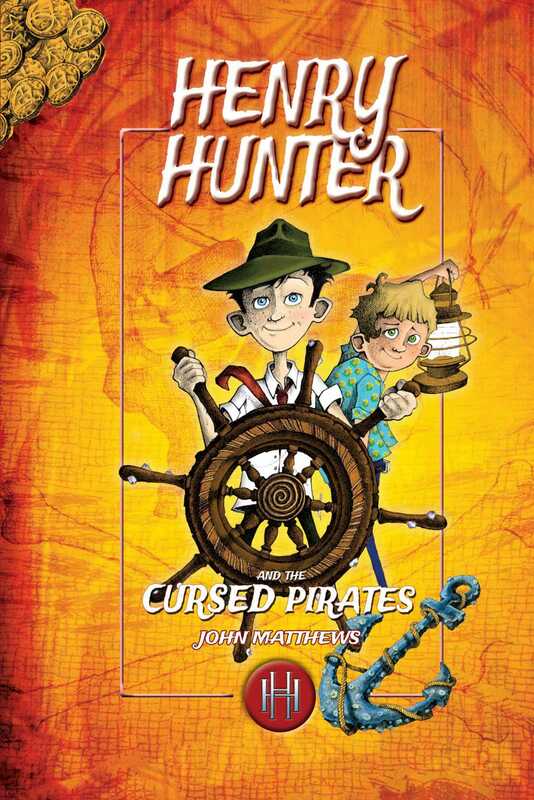 It's up to Henry and Dolf to survive monster waves and befriend a crazy local seadog to solve the mystery and put the pirates back in their watery graves!